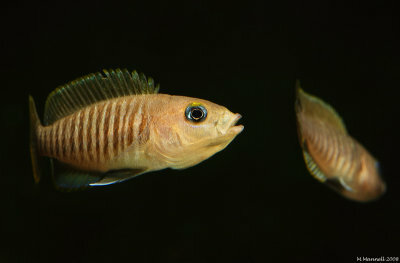 Matthew Mannell | all galleries >> Aquarium >> Shell Dwellers >> Lamprologus Multifasciatus > Move It! We used to have several tanks of these types of fish. Excellent! Really pops against the black bg!